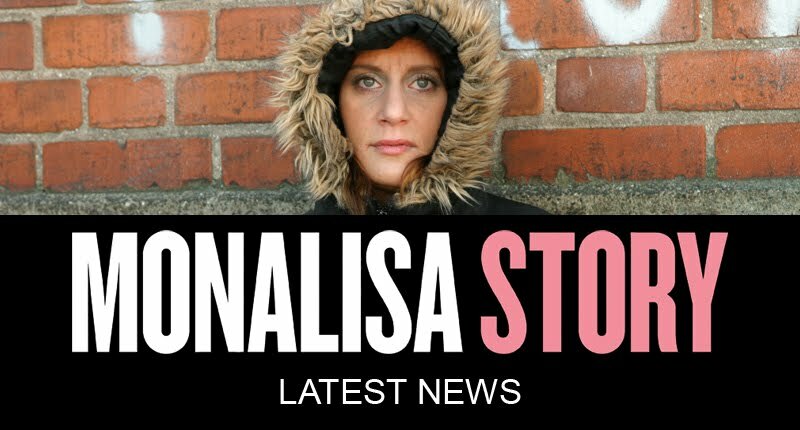 MONALISA STORY : First public screening at Gothenburg filmfestival! First public screening at Gothenburg filmfestival! What a fantastic evening!! With a colorful and mixed audience of users, doctors, politicians, homeless, professors, socialworkers & filmfestival-people. 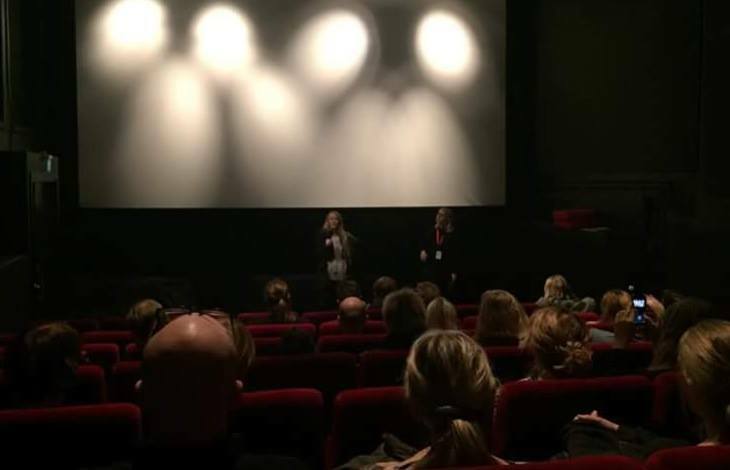 The film will have Swedish premiere on the 25th of March!